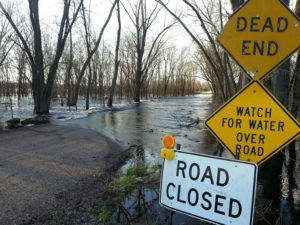 Mills County officials are continuing to monitor flooding conditions throughout the area. The western one-fourth of the county — including the city of Pacific Junction — remains under an evacuation order due to rising water and the shutdown of utilities. 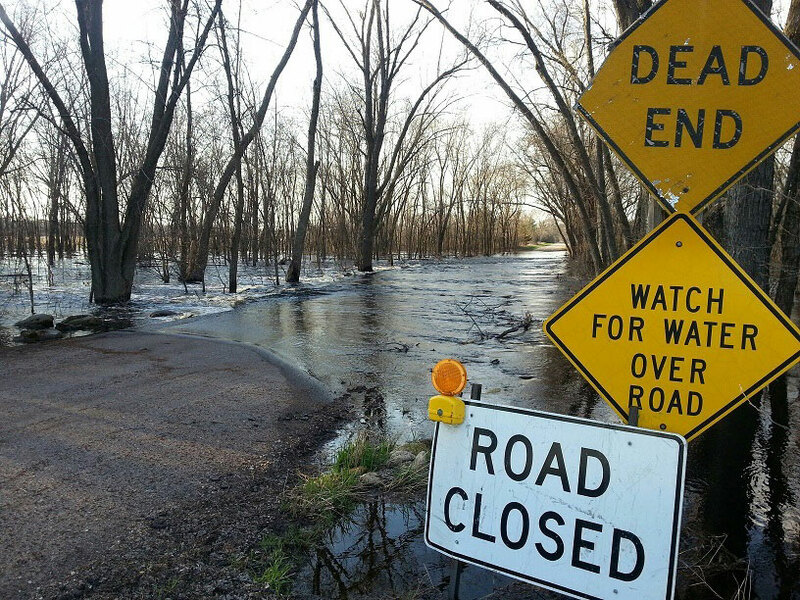 The county’s public information officer, Sheri Bowen, says the majority of the floodwater from the Missouri River is coming from overtopped levees south of Highway 34. Bowen says those displaced by flooding are being directed to the American Red Cross shelter at Salem United Methodist Church in Council Bluffs. She says other flood victims have found refuge in Glenwood. “Our goal is that everyone is safely evacuated and that they were able to safely find shelter. One of the pluses for the folks in Pacific Junction is that they did have a little bit of time to prepare and get ready. And I think they did have some good plans as to where they might go,” Bowen says. For more information on donating to flood relief in Mills County, contact Bowen at 712-527-0137, or the Mills County Communication Center at 712-527-4817.